University of Louisville commit, Erik Fertig has a combined shot put / discus mark of 225-1. 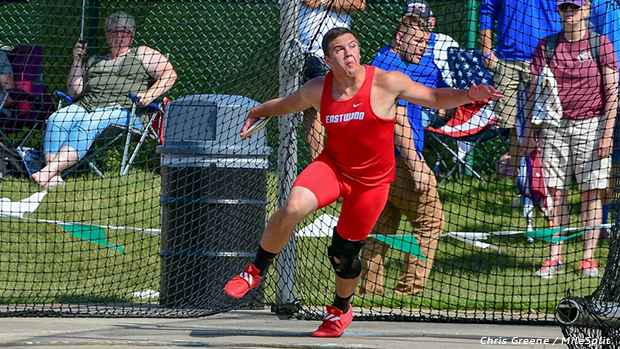 Ohio's throwers have put up big marks in the early phase of the 2019 outdoor season. Browse the following pages for a breakdown of the shot put and discus leaders, as well as to see who's leading the way in combined rankings.